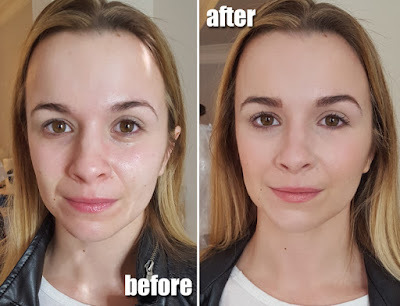 I'm excited to show you a makeover that I did a couple of weeks ago. It was for a campaign featuring natural beauty as well as celebrating ethnic roots. America the Beautiful means all races faces and places. 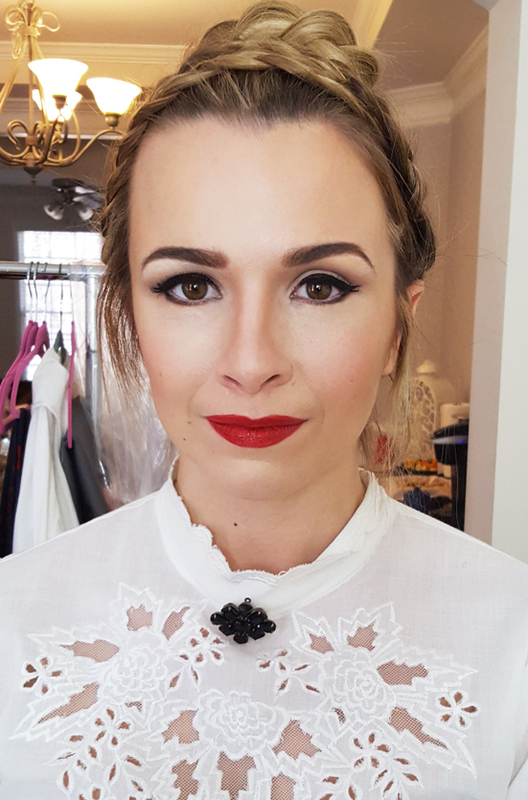 Today's transformation turns my lovely model into a Dutch inspired beauty. Check it out! The first show as a No Makeup Makeup Look. 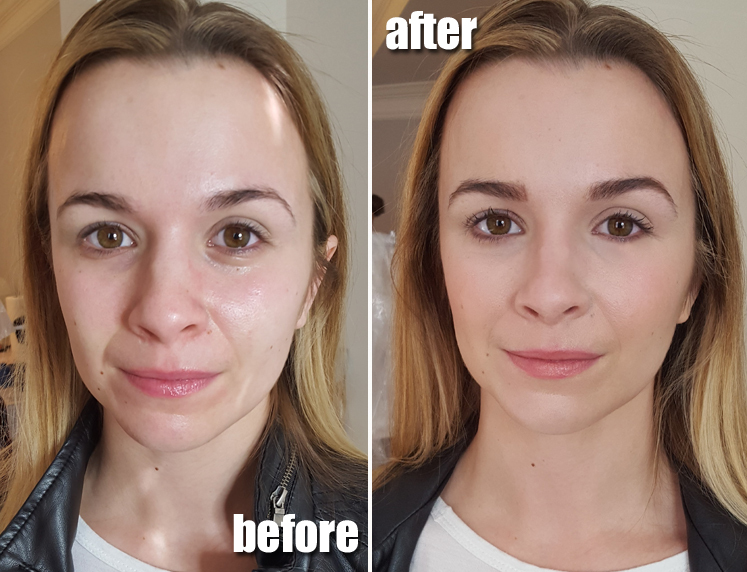 I just focused on cleaning up her skin and picked colors that matched her natural undertone. Since this was a photoshoot, I made sure to keep her skin matte and shine free. Now for the glam! We dressed her in a Dutch inspired outfit with braids in the hair and everything. 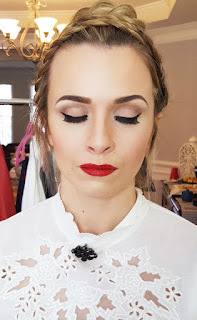 I did a classic, retro glam on her, giving her a winged liner and red lips. I did overdraw her lips a bit to giver her a super cute bow lip shape. Lashes also help pump up the look. Hope you guys enjoyed! I can't wait to share the professional pictures with you!